Get a USB that’s so beautiful it’ll make your eyes glimmer at the sight of it. 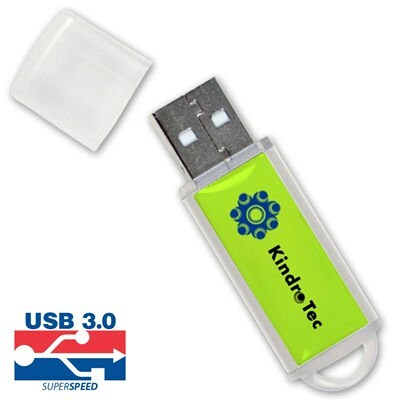 The Shimmer is a promotional memory stick that puts the “flash” in flashy. Its slender design features a double-sided large imprint area on a raised dome label, perfect for spotlighting your logo or brand. It’s made with durable ABS plastic and comes with an LED indicator light. It has a built-in key ring loop and comes with FREE Full-Color Epoxy Dome Printing. 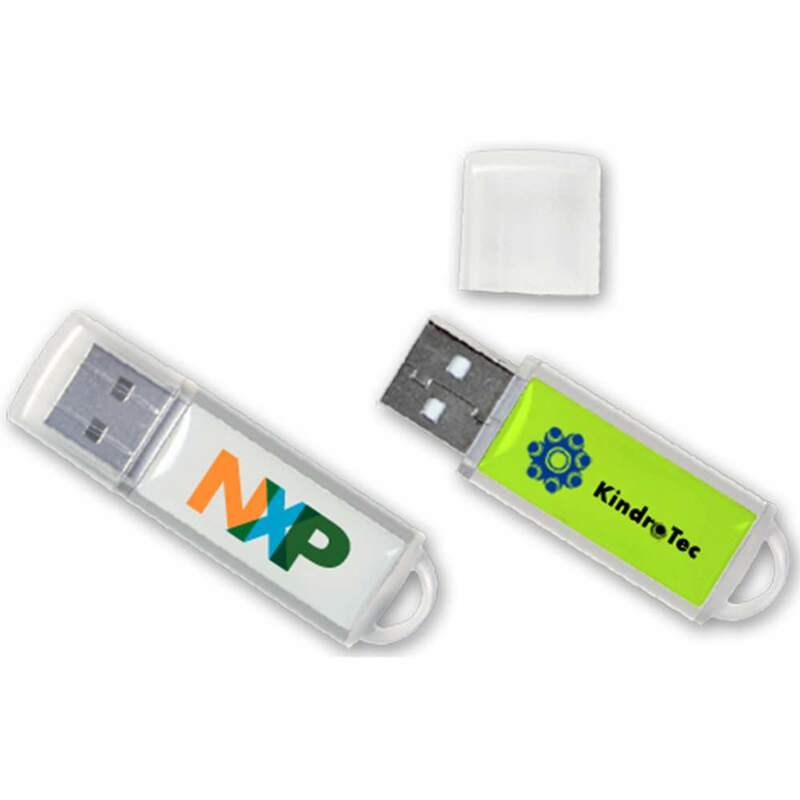 Custom promotional flash drives are the way to spread the beautiful word about your brand. 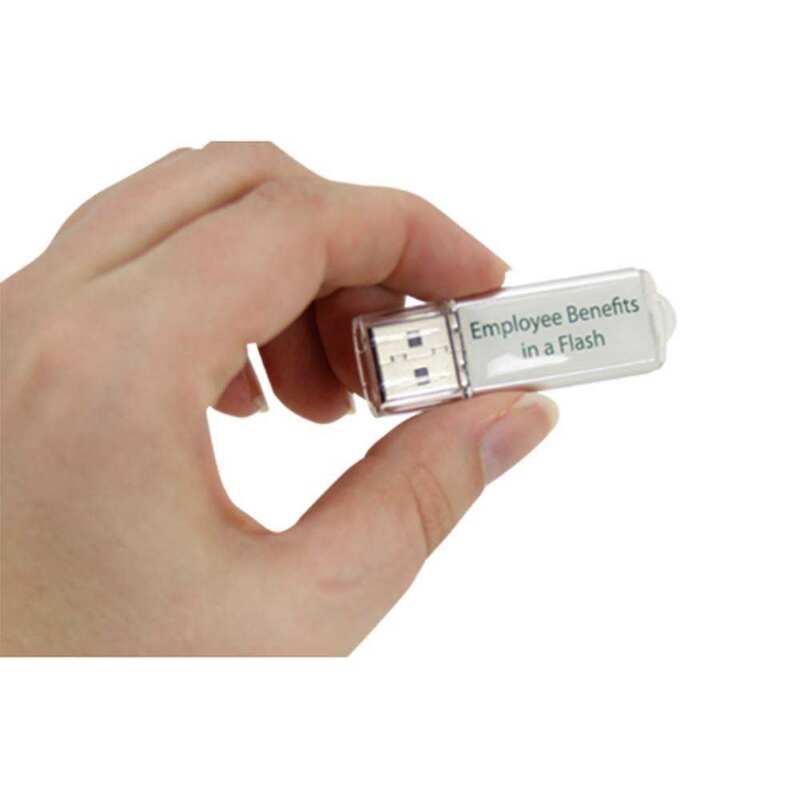 You know that old saying, “Dress to impress?” Your Custom USB drives are no different: Why have a bland, colorless unit when you can have a bold flash drive that puts the “flash” in flashy? 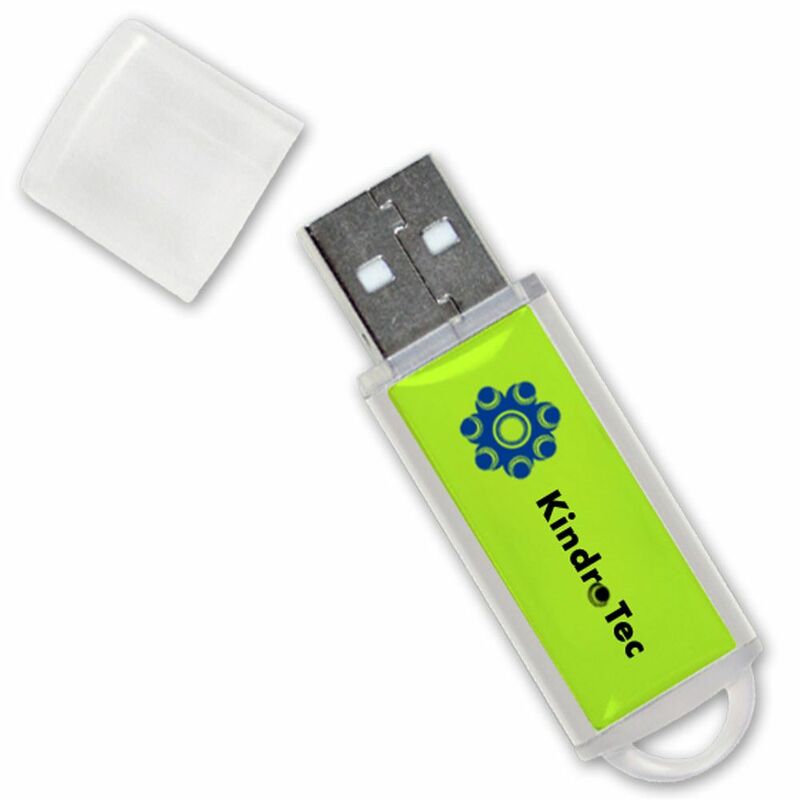 Make your data pop in the Shimmer USB Drive. This Hi-Speed USB drive is a gorgeous piece of data storage technology. This slender drive is made out of ABS plastic. It features a raised dome label on its double-sided print areas, perfect for featuring your logo or brand with the Shimmer’s high-gloss look. 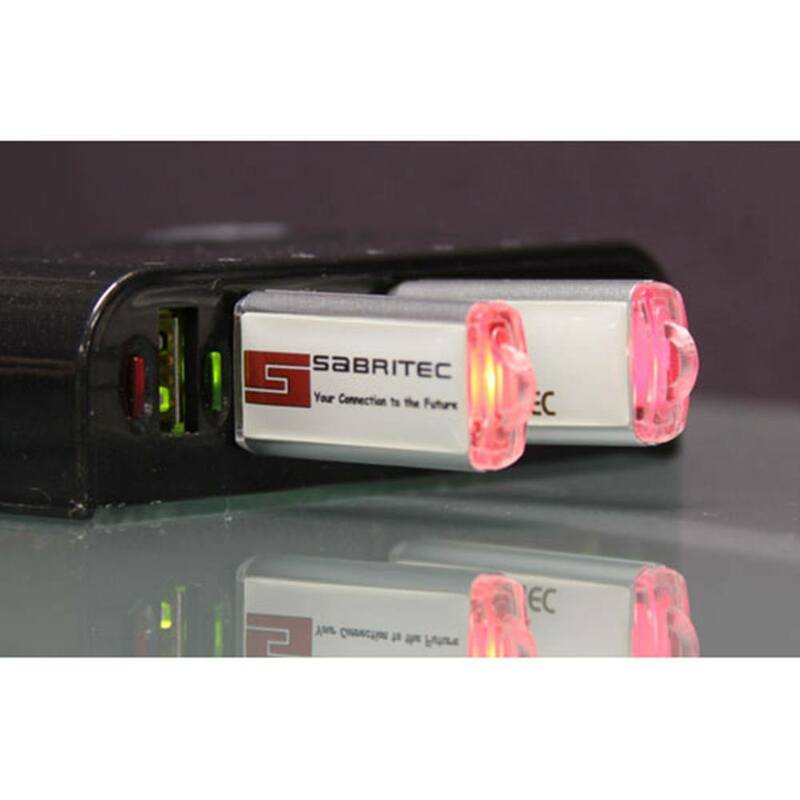 The drive comes with an LED activity indicator light, so you know when it’s powered on or busy. It’s compatible with PC, Mac, and Linux. The Shimmer has a shock resistance of 1,000G, up to 10 years of data retention, and a lifetime limited warranty. 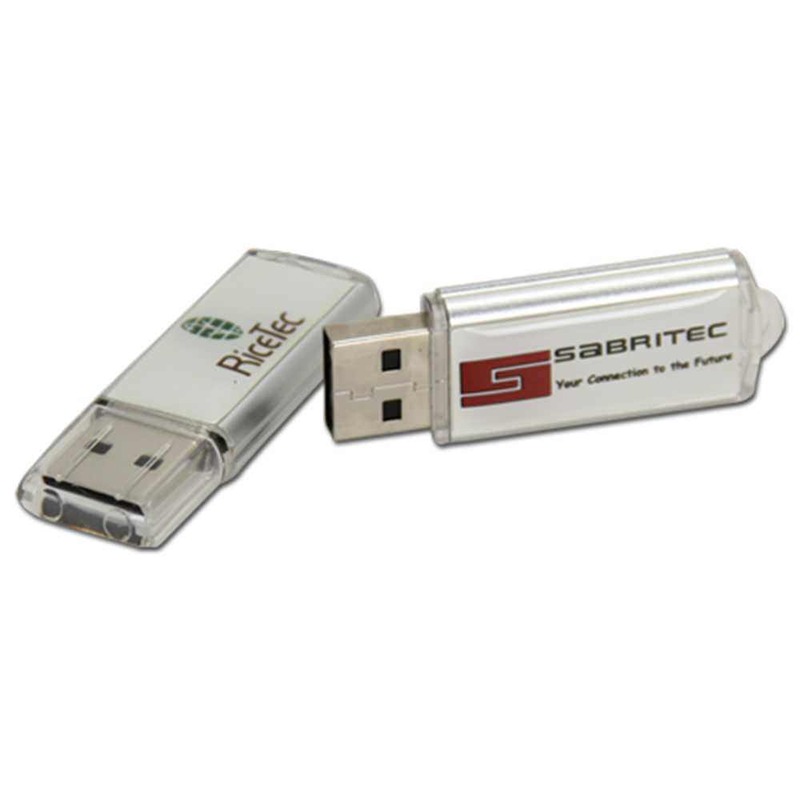 It has storage capacities ranging from 128MB to 32GB, perfect for storing your documents, videos, music, presentations, pictures, multimedia, and other important files. This branded falsh drive also has a built-in keyring loop, which makes it easy to attach your drive to belt loops, laptop bags, straps, and anywhere else you need it hanging. Order the Shimmer with free shipping and get it within 10 business days. The Shimmer also comes with FREE Full-Color Epoxy Dome Printing. Your logo or personal brand will really shine once it’s printed on the Shimmer’s glossy large imprint area!